Summer Research on Storify – Monica L. Mercado, Ph.D. 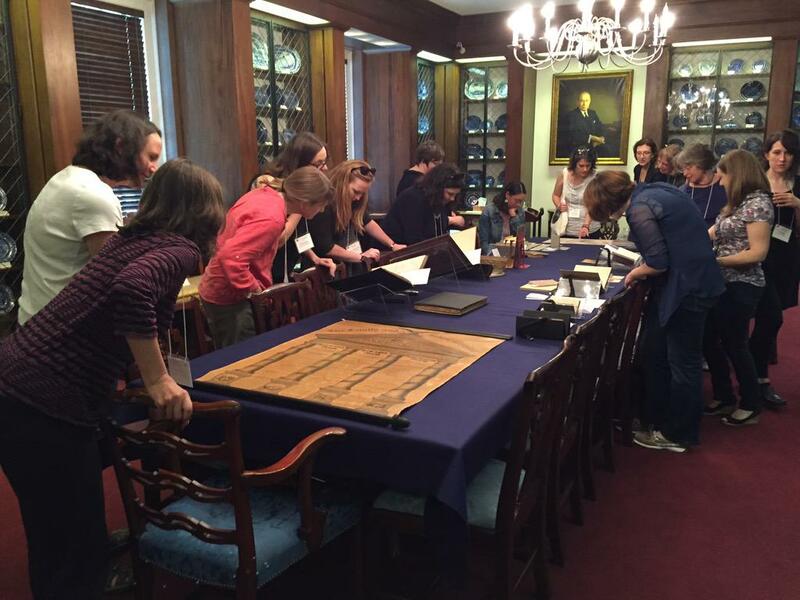 Exploring materials for child readers at the American Antiquarian Society, June 2015 (photo via @AmAntiquarian). Now that I’m back at Bryn Mawr for the rest of the summer, I’ll be working on my new course for the Department of HIstory, “History in Public” (Spring 2016) and continuing research for Black at Bryn Mawr, the project that inspired this course. There’s a Storify for that too: view “Black at Bryn Mawr” on Storify. Pingback: Exit Report – Monica L. Mercado, Ph.D.